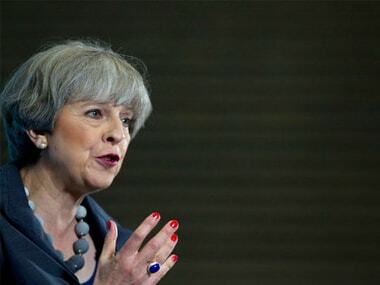 Theresa May condemned the attacks on Muslims outside Finsbury Park Mosque on Monday calling it "sickening." 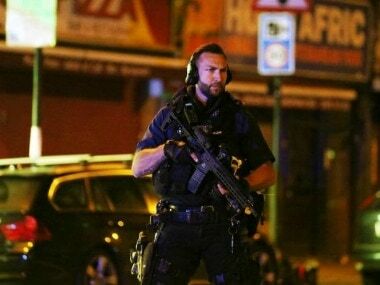 The attack outside Finsbury Park mosque has been treated as a terror attack, Neil Basu, Deputy Assistant Commissioner of Metropolitan police said. "We should all stand together against extremists," Basu added.